Who says animated shows are just for kids? Here is a list of mature shows that are totally suitable for an adult audience. Gone are the days when cartoons were only meant for little kids. Even if you dial back to the early 2000s, you will find more shows like Looney Toons or the classic Disney. Now, several animated shows are tailored to engage adults too; some even exclusively aiming at a mature audience. Showrunners have started recognising this generation’s love for animated shows and have geared towards creating shows that are much more than coloured objects and gags. And there is still a lot to be explored. 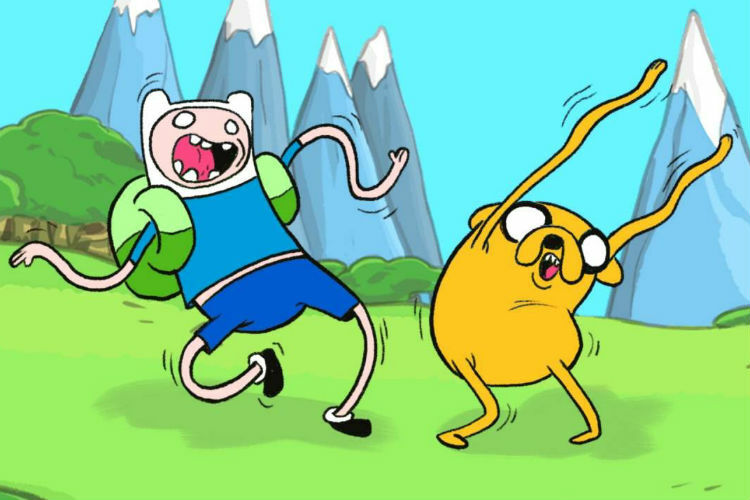 Set in the magical land of Ooo, Adventure Time revolves around a boy named Finn and his adoptive brother, who just so happens to be a dog named Jake. While this Cartoon Network show is very cartoonish in the traditional sense on the outer surface, it does touch upon deeper and more mature subjects like friendship, love, death, etc., which makes it a great show for families with children to watch together. You would probably want to put the kids to bed for this one. 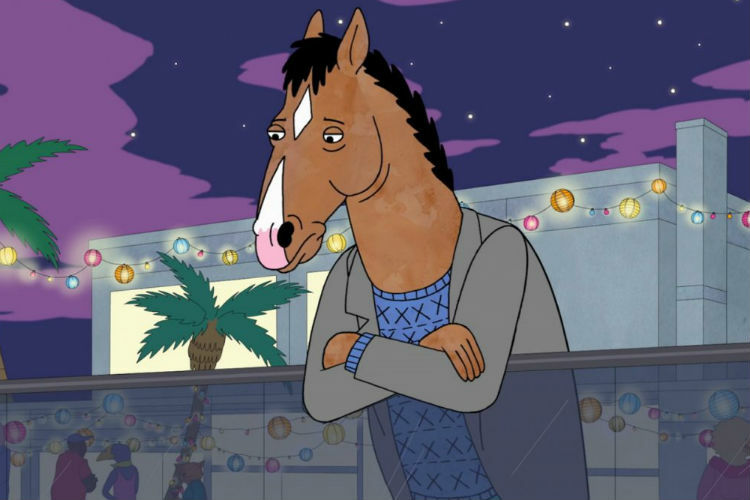 The Netflix original BoJack Horseman is about a former celebrity, who is a depressed, narcissistic horse, who is plagued by alcohol and drug abuse. The series highlights the celebrity culture and the void that it leaves when fame isn’t by your side anymore through its colourful world of humans and anthropomorphic creatures. Bob’s Burgers is the new-age The Simpsons in its own right. 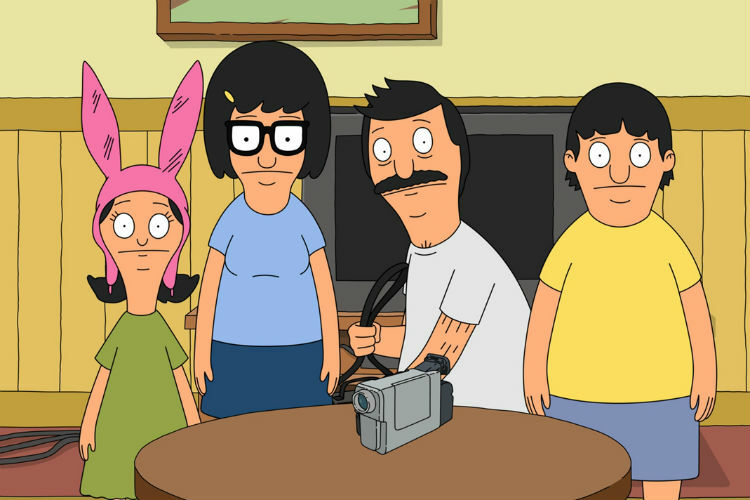 The show outlines the lives of Bob Belcher, his wife Linda, and their children, Tina, Gene, and Louise. The Belcher family manages a hamburger restaurant on the front of its endless and witty humour. 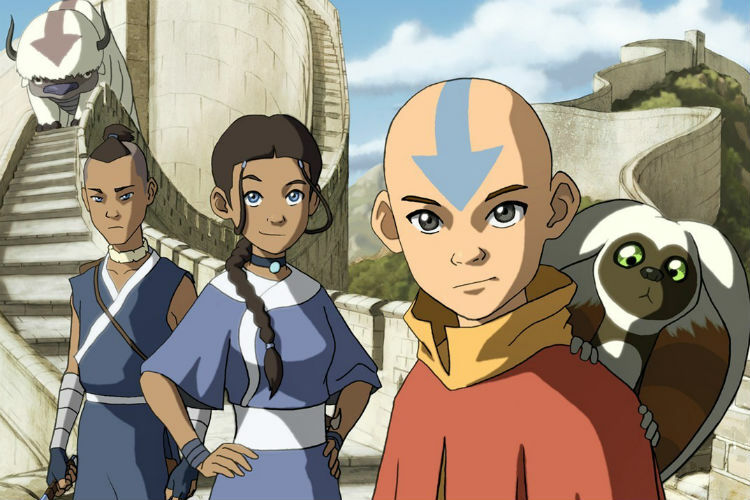 Both Avatar: The Last Airbender and its darker sequel, The Legend of Korra, are largely meant for kids. But, behind the show’s flawless action animations of various martial art forms, this series carries a weight and has wisdom spilled in between its layered arcs. 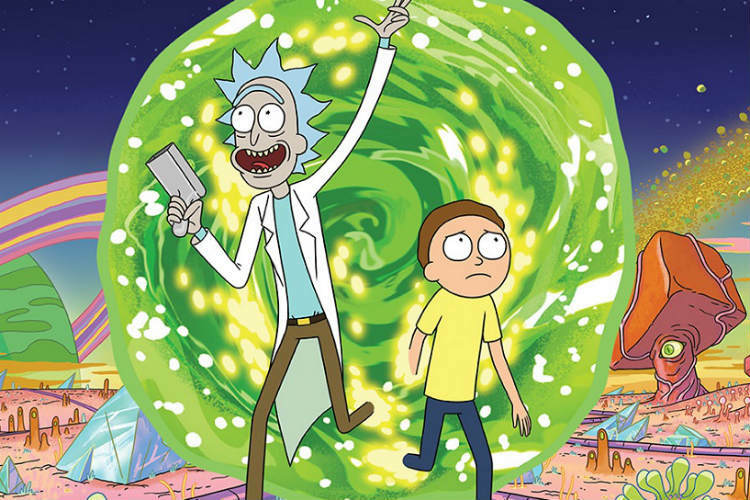 Rick Sanchez bears all the indications of a mad scientist, and his grandson, Morty Smith, is quite the opposite. Yet, the two make for a perfect duo when it comes to their intergalactic adventures, while also maintaining a “normal” family life. 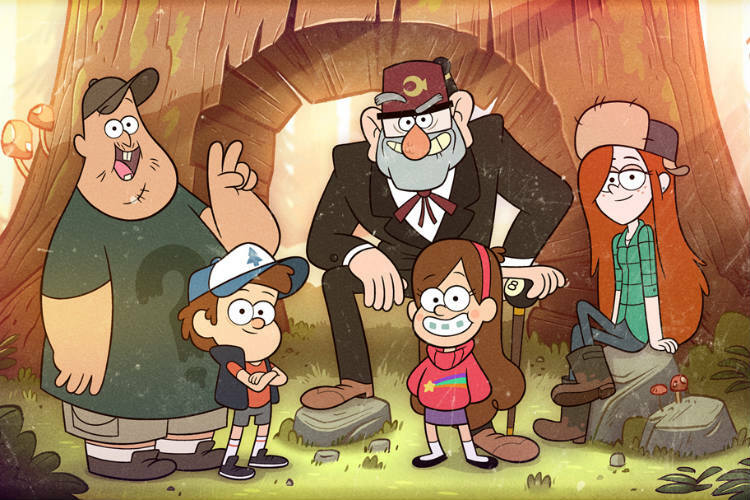 Gravity Falls follows the adventures of twins Dipper and Mabel Pines, who spend the summer at their great-uncle “Grunkle” Stan’s. Capturing the essence of summer in its two seasons, the series trails the twins as they uncover the town’s paranormal mysteries with a parallel of the distress in adolescence. Archer definitely does not need an introduction, even if you haven’t watched the series (yet). 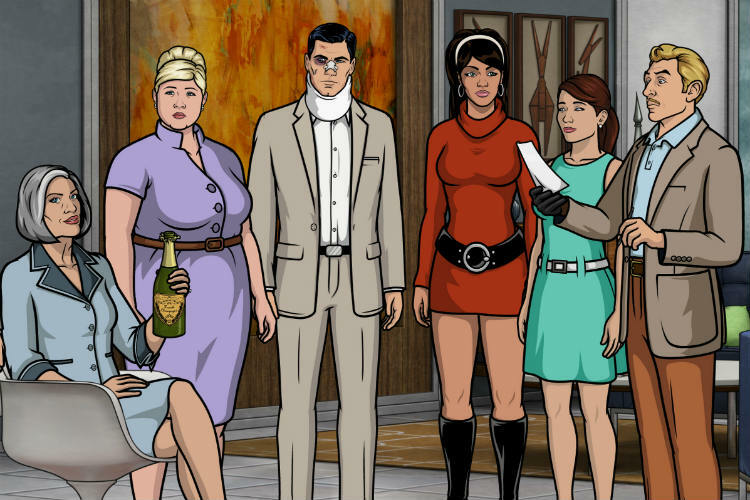 Outlining the life of the self-proclaimed “world’s greatest secret agent” and otherwise, the most annoying man ever, Sterling Archer, the show is a hilarious satire as it elegantly mocks every spy-thriller (particularly James Bond).